On Monday morning, A man stormed a school in Mpumalanga, South Africa and shot dead his wife while she was teaching her Grade 2 pupils. The man later turned the gun on himself. 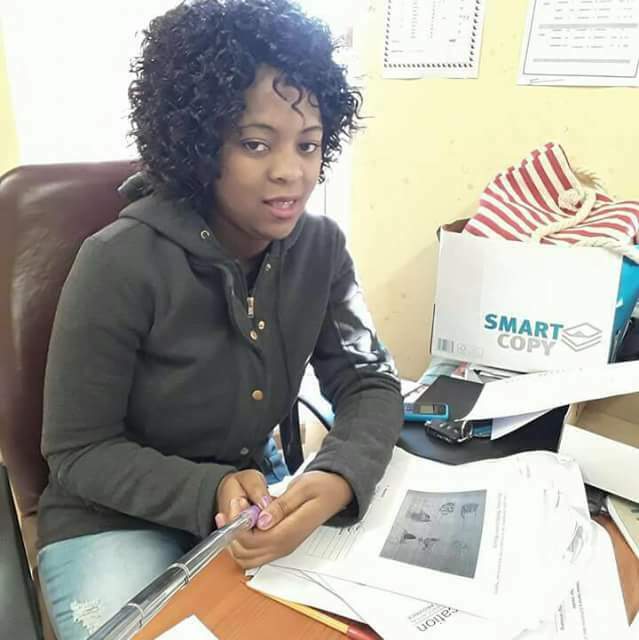 Kate Chiloane, 30, was shot and killed at about 8am at Sediba-Sa-Thuto Primary School near Bushbuckridge. "The teacher was in class, teaching at the time of the incident," said provincial department of education spokesman Jasper Zwane. Zwane said teachers and pupils were currently receiving psychological counselling. "A 40-year-old man, believed to be the husband of a 30-year-old female teacher, shot and killed her in the schoolyard. According to information at police disposal, however, the teacher was on her way to the classroom when she was accosted by the suspect." He said the man was later found with a bullet wound in the head at his home. Bhembe said two dockets, one for murder and an inquest, were opened. "The department is currently monitoring the situation at the school and has also deployed officials from the wellness section to render counselling services to the learners, educators and some family members who were affected. We are deeply saddened by this tragic incident and hereby send our condolences to the family of the deceased and those affected by her passing," said education MEC Reginah Mhaule in a statement. Chiloane had been with the school for a year. "Accept your past without regret. Handle your present with confidence. And face your future without fear."